It was well over a year ago when I first started hearing rumours that Urban Outfitters was to open in Newcastle upon Tyne and this month, that rumour finally became a reality. Urban Outfitters Newcastle opened it’s doors to the public on 9th December 2012 just in time to make the most of the Christmas retail boom. Taking up residence in a former nook of Eldon Square, UO’s Newcastle store boasts some impressive credentials: over 10,000 square feet of retail space across 3 floors, making it’s one of their largest stores. Newcastle has long needed a directional and contemporary fashion and lifestyle store, and I can’t count the amount of Geordies who’ve been rejoicing in the fact they no longer have to travel to Leeds or Manchester for their UO fix. 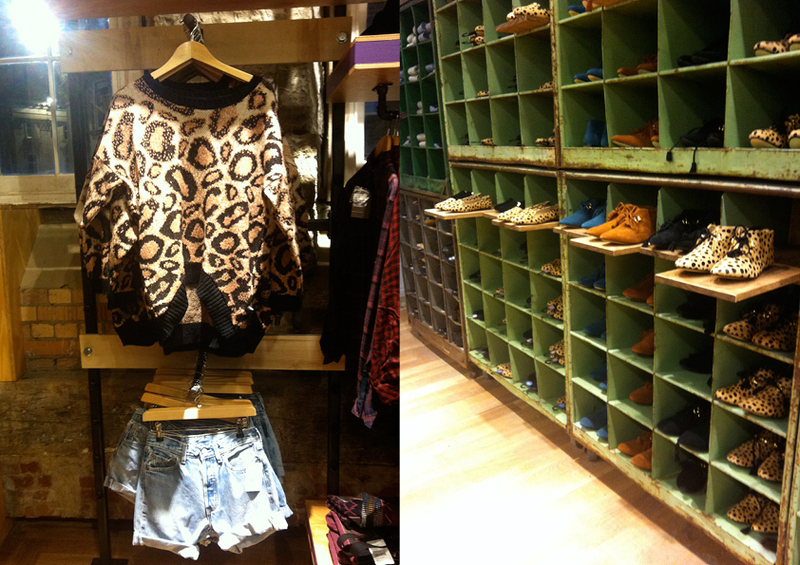 I headed down to the new store this week, so find out exactly what UO are offering to the stylish crowd of Newcastle. The store is VAST, really a lot larger than I was expecting. Such a fantastic selection of womenswear, menswear, accessories, gifts, homeware and books. I saw about 20 pairs of shoes that I NEED including some gorgeous leopard print slipper loafers. I only had a limited amount of time to browse on this instance, so heading back to the store this weekend for a more in depth look. And, finally, here is a sneaky look at a couple of the wondeful looks from UO’s Spring/Summer 2012 collection – a big thank you goes out to UO’s PR team who kindly supplied me with these images. All images © Alice Mary Barnes except where stated. Next Post A holly, jolly Christmas. The store is amazing, I can't believe we've only just got an Urban Outfitters though! oohh, is that the crochet dress you mentioned? and i really like the look of the pink platform boots. i definitely need to go back in for a good look around. 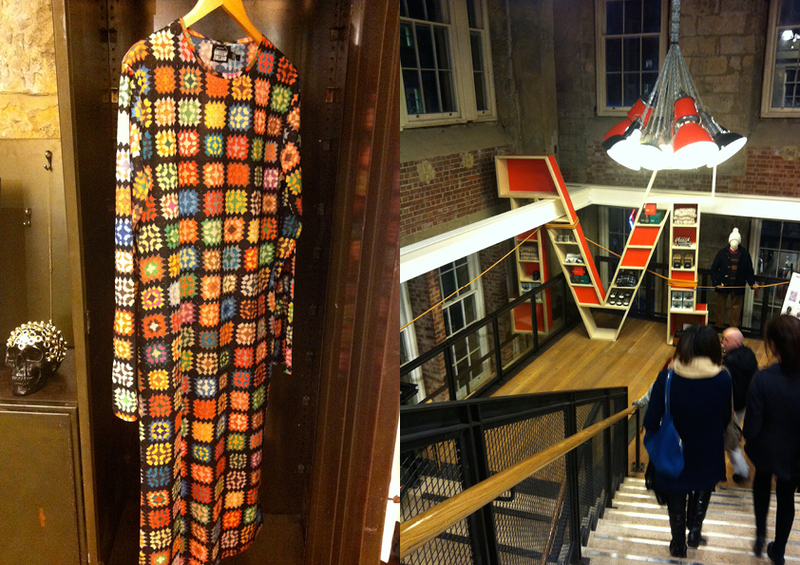 Yeah it's the Henry Holland crochet dress – I didn't see in-store on Sunday, so guessing someone bought it! Definitely go and have another look round, I'm going Wednesday after work to buy a few last minute festive goodies. I can not wait to check it out, about time we got one!